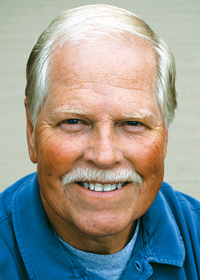 Mark Reinsmoen is a Luther College graduate who retired from teaching after 36 years in the classroom. 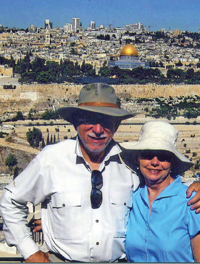 An Army infantry veteran of the Viet Nam War, Mark is an avid cyclist, and he has taken several bicycle trips through Norway, France, and the Western United States. In 2010 and 2011 he completed RAGBRAI, the official bike ride across Iowa along with over “10,000 friends.” Mark has enjoyed participating in sports since his early years in Iowa, and he continues to pursue athletics by running, biking, swimming, and playing softball with other “seniors” at Sun City Grand in Surprise, Arizona. He and his wife Dianne spend their winters there, living very active lives and hosting sleepovers for their three young grandsons, (ages one, two, and three). Mark and his wife return to Burnsville, Minnesota, for the summer months to mow the grass, cheer for the Twins, and swat mosquitoes. The early 1960s was a time of innocence and a time of promise as America was holding its breath, preparing itself for major changes that began emerging throughout the country. J-Hawk Nation paints a portrait of those magical years in a small rural Iowa community, as seen through the eyes of a sixteen-year-old boy. The heartfelt, nostalgic anecdotal stories recall milestones familiar to every reader . . . first love, the search for personal identity, questions that needed to be faced about the high school years and what lay ahead. 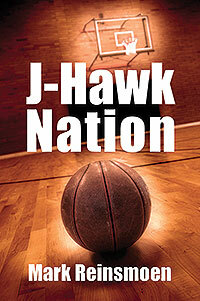 But the soul of J-Hawk Nation is the extraordinary basketball team that is playing in its school’s final season, and the possibilities and dreams that open up when a sports columnist begins to write about the team and becomes involved in the team’s quest to leave a lasting legacy for the community. This lyrical tribute to the golden years of an unforgettable decade will resonate in your memory long after you have turned the final page. K.R. 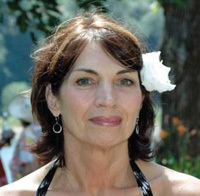 Cady is a nurse, teacher, wife, mother, and grandmother. Her goal as a Christian writer is to tell a story with hope as the ultimate purpose for all who read it. 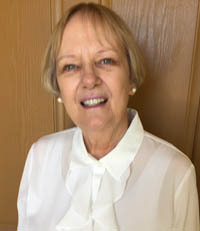 She lived in Alaska most of her life and currently resides in Arizona with her husband. Hazel E. Barnhill fled into the darkness, boots crunching in the snow, lungs filling with cold air. An image of her mom, head bowed over the kitchen table on folded arms, broke Hazel’s heart. These were the first moments of her life as a 16-year-old pregnant, emancipated teenager, although she didn’t know what that meant yet… Hazel’s remarkable journey begins when her friend Jack gives her a ride on the darkest night of her life. She encounters safe people and places and treacherous circumstances as she walks the road of young adulthood as a single mom. Along the way, she works, studies, nurses, loves, and struggles with loss. Redemption and healing play a big part in her journey, and with her faith in God, stubborn hope, and the good friends she meets along the way, there is never any doubt that this resilient young woman will go the distance. 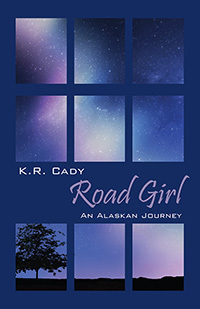 Road Girl is the inspirational story of a girl who learns to reconcile her past, embrace her future, and make her way out of the wilderness of abandonment and abuse. Ed Robinette began writing at the age of 85, after his wife Margaret passed away. He lives in Chattanooga, Tennessee, and has two children, six grandchildren, and five great-grandchildren. He volunteers for the Red Cross and Hospice of Chattanooga, and is a member of the Christian Writers Club and the Chattanooga Writers Guild. 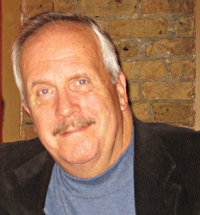 Mr. Robinette is also the author of The Adventures of a Young Marine, The Adventures of Lee Robinson, Sara, and Dominica, A Story of What God Can Do. December 7, 1941. Seventeen-year-old Joe Baxter has just lost his best friend, Michael, in a car accident, and he is angry. He has lost all interest in church and school, and God is no longer a part of his life. 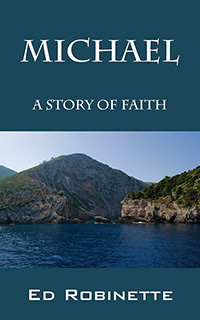 But the Japanese have just bombed Pearl Harbor, and Joe has always dreamed of being a Marine… Michael: A Story of Faith is the thrilling and inspirational story of a young Marine whose life is touched by an angel-a guardian angel named Michael, who keeps Joe out of trouble during the war and helps guide his life afterward. 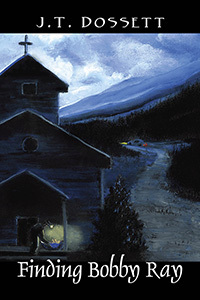 J. T. Dossett embarked on his journey to determine his origins in the “back forty” of his life. That’s when he discovered the identity of his biological parents and that his given name was “Bobby Ray.” He lives in East Tennessee, with his wife, Brenda, and is in the process of writing his second novel. 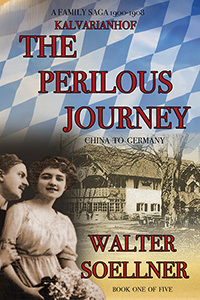 Walter Soellner’s parents immigrated to America from the German state of Bavaria in 1938. Visits over the years to his ancestral home inspired Kalvarianhof, The Perilous Journey. Travels to Asia, Middle East, Africa and Europe further provided historic detail against which the novel’s men and women play out their passionate lives. Kalvarianhof is the first book of a multi-generational series. Follow lifelong friends Catholic Markus and Jewish Levi in this sweeping historic family saga—the story of two young men in the years before World War I. As young Imperial German soldiers in 1900, battling with other Europeans besieged in Peking during the Boxer Rebellion, Markus and Levi find themselves in dire circumstances. Markus abandons the legation’s relative safety for a dangerous cross-country adventure to find his love, the beautiful Li Ling. Tragedy interrupts their romance and he soon finds himself escaping with Sun Yat Sen downriver on a pirated Chinese mail boat. He reunites with his friend Levi after the battle of Peking, and the two encounter danger and adventure on their return by ship to Germany. A shark attack off New Guinea and a sexual bacchanal with Samoan natives and icebergs in the south Atlantic challenge the two friends. Their homeward ship stops in Uruguay, where Levi meets his future wife, Katherina Obermaier, a beautiful young Jewish girl bound for university in Berlin. Home again in Bavaria, Levi returns to his ancestral home Kalvarianhof, a grand estate deep in the forests outside of Munich, and Markus to his home in the city. It is the time of ‘Belle Epoch’, the ‘Beautiful Era’ in Europe. Still, Markus and Levi and their families face challenges and heartbreak- and a forbidden love affair that threatens to tear apart the young men’s friendship. The story continues in Book II of this four-part series, where the two friends find themselves far from the trenches of France on the eve of World War I. 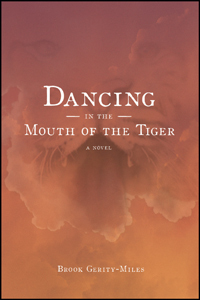 In the splendors and perils of the vastness of Africa, Markus and Levi find romance, hardship and tragedy that endangers their very survival.